I was listening to the radio recently and they were discussing research about happiness. All the research was indicating the importance of having a sense of purpose in creating happiness. 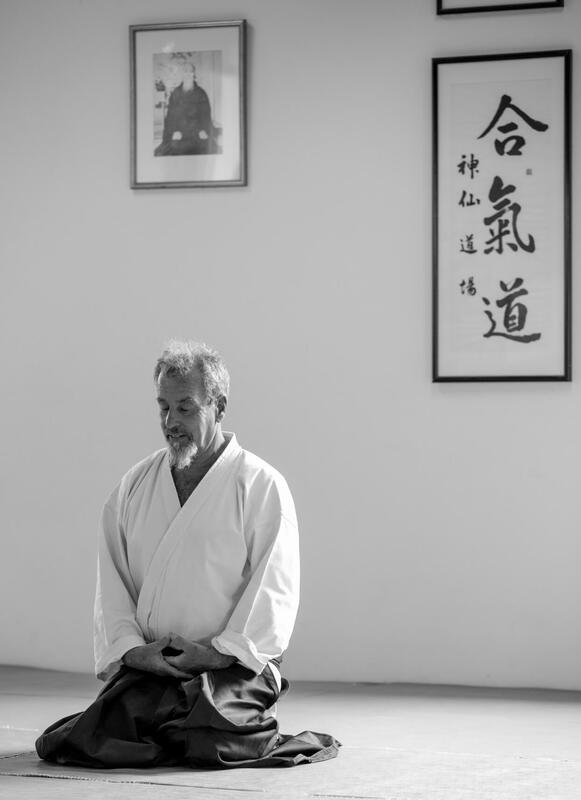 This absolutely runs true in the understanding of Shin Sen and the practices of the Dojo. 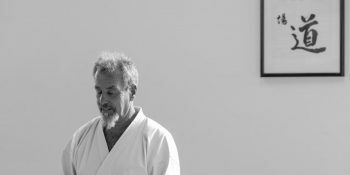 In Ki and Aikido training we practice the Ki principles of centre and extending Ki. If we truly have one principle then the other is there – if we are centred and connected to our deeper more substantial Self, our energy and intention are also directed outward. This is the balance of the inner and outer (Ka-Mi). When we connect to our centre through deep stillness, we often connect to an inspiration or true thought – also gut feeling. However if we do not take the risk and act on it, it becomes nothing – we do not grow. Our dream won’t manifest. However on the other hand if we continually act and create without the guidance of our deeper Self we often get entangled in ultimately meaningless and unsatisfying activities. However through the deeper unity from our centre, we can choose to extend into the activities that are in alignment with our true path or true dream. Not only is this deeply nourishing and satisfying, it also inspires us to keep walking up the path to higher levels of our true self expression and creativity. In oriental medicine (Shiatsu and Macrobiotics) this is called harmony and balance between Wood (Tree) and Metal. Metal symbolising deep unity and happiness and Wood symbolising purpose and direction. Happiness and purpose are tied together and are a natural experience of human health. 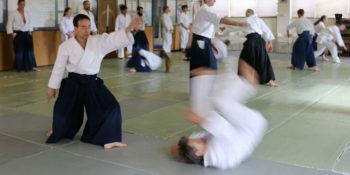 Coming up on the last weekend of December is the summer Aiki Intensive (Keiko). This is our traditional yearly training over 3 days covering the various aspects of Ki and Aiki. It is a great way to set up a positive energy and intention for the coming year of 2019. Click here to see the poster. You are most welcome to come to any of the trainings – one practice or all. Also in 2019 on the 5th February the Macrobiotic Holistic Health Counselling training commences. I am constantly amazed how quickly people transform their health and lives through practicing a more balanced way of eating and lifestyle. Macrobiotics incorporates the clearest and deepest understanding of health and harmony and our planet definitely needs more practitioners of this powerful Holistic way. Its practice enables you to live your Biggest Life full of adventure, health and deep joy. A saying relating to this is “ Health is the realisation of all your goals without force or struggle.” I know this to be true due to my own personal experience. 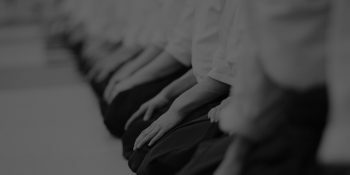 Also the hands on training of Ki Shiatsu commences on 9th February 2019. This is the training to support others in realising their full potential through the art of treating the body through its meridians and pressure points. Ki Shiatsu is the most advanced and effective natural healing art. It is based on the universal understanding that everything is connected. Whatever you are going through in life, there will be points and areas of the body when held and touched correctly will activate positive change. It is also a practice to develop your Ki energy as every treatment you give is like doing deep meditation. May your Christmas and New Year be full of things that nourish and bring you to your mind/body and spirit. Hope to see you soon.